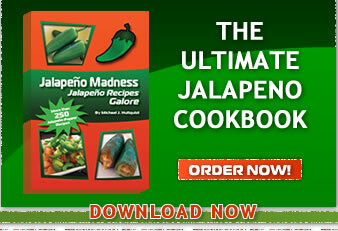 How Do You Core a Jalapeno Pepper? 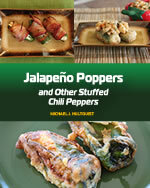 Coring jalapeno peppers is basically the process of cutting out or removing the pepper insides, making it hollow. This is done in order to remove most of the chili pepper heat since the vast majority of the heat resides in the pepper insides. 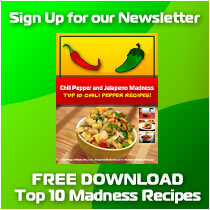 To learn more about the anatomy of a jalapeno pepper, click here. 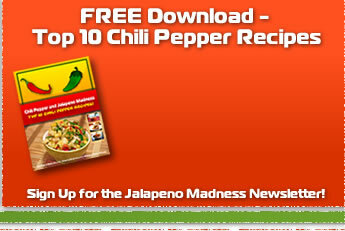 We've created a quick video to show you how to core a jalapeno pepper. 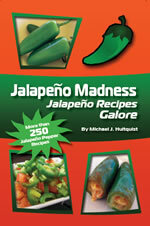 Own the Jalapeno Pepper Griller. 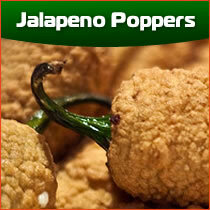 Poppers Made Easy. 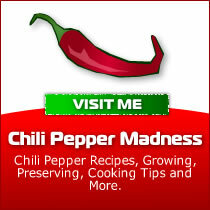 Chili pepper recipes, preserving, gardening and harvesting chili peppers, chili pepper types and much more. 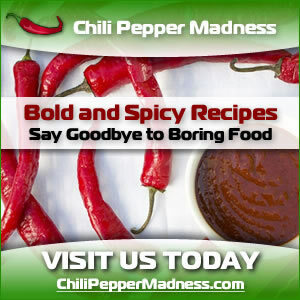 The purpose of Chili Pepper Madness is to inspire creative cooking and fun with chile peppers.